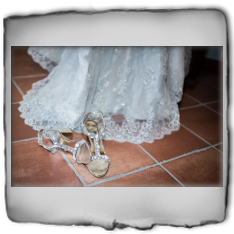 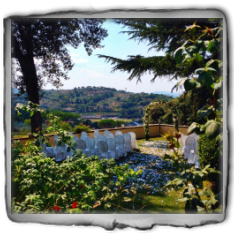 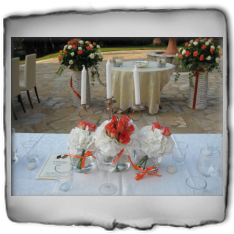 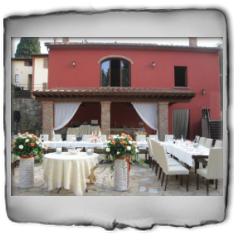 The Relais Rossi Mattei offers the perfect setting for weddings thanks to its strategic location and its services. 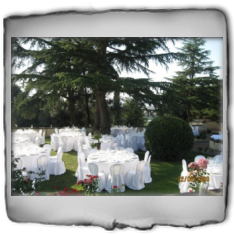 From the most intimate weddings "up to 45 people" to large outdoor events with the aid of gazebo up to a maximum of 100 people. 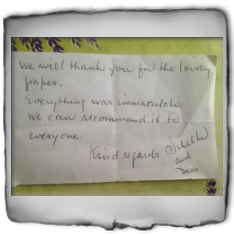 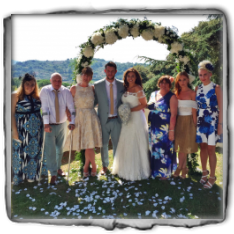 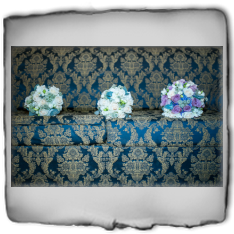 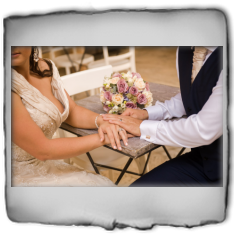 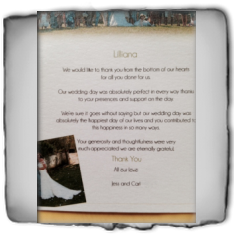 Our Wedding planner is first and foremost a person of confidence, supports you in the preparation, talk with you to understand your needs and helps you to turn them into reality. 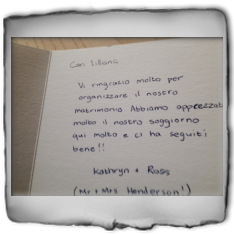 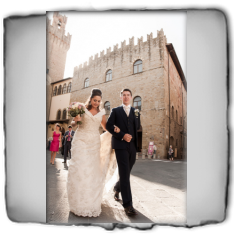 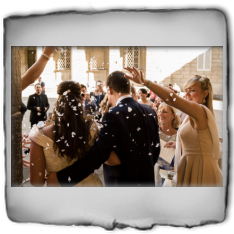 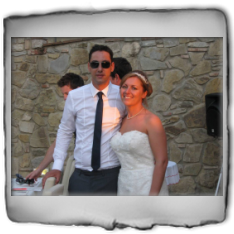 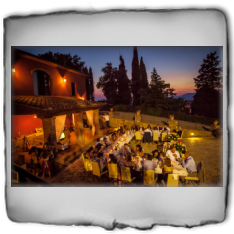 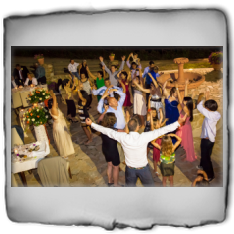 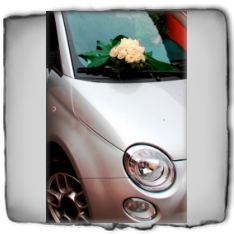 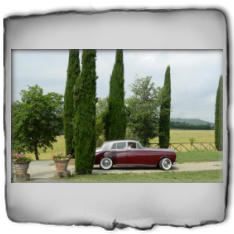 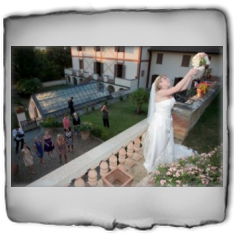 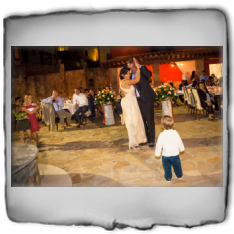 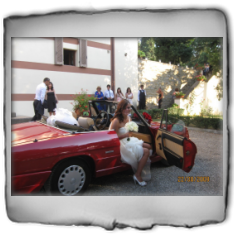 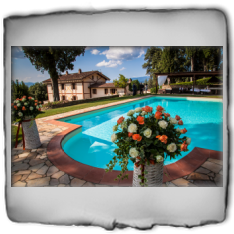 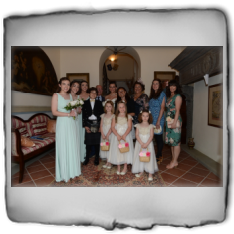 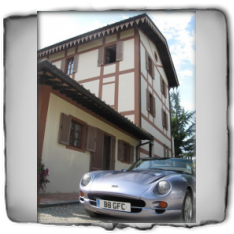 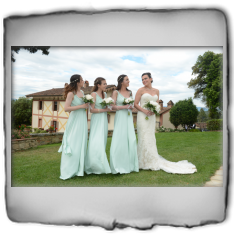 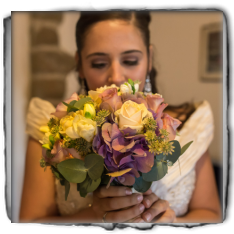 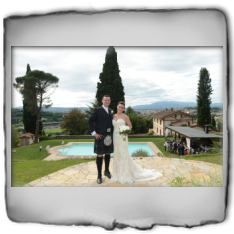 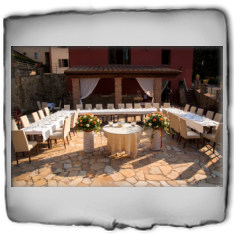 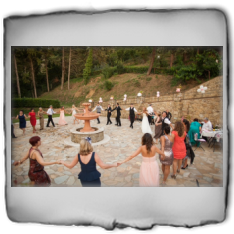 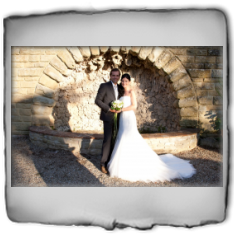 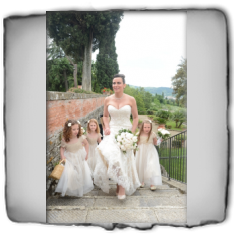 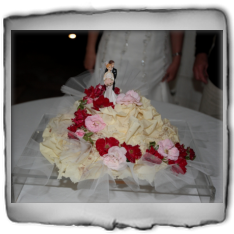 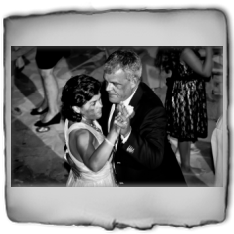 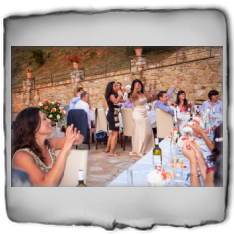 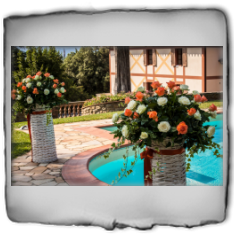 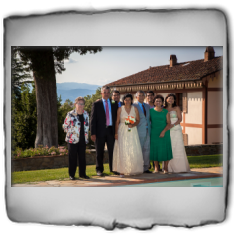 Our wedding planner will arrange your wedding in Tuscany with fun and free of stress; just Share the promise of everlasting love with the important people in your life in a fascinating location of ancient origin. 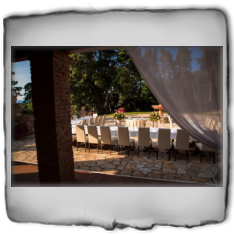 You can choose from a 'large collection of gastronomic delights prepared by our experts catering in culinary arts with top quality products in accordance with local freshness and seasonal products of the Tuscany cuisine. 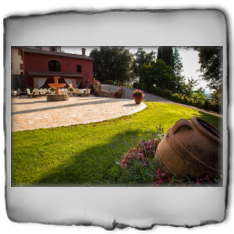 And thanks to our sommelier you can chose and test the right combination of the best italian and tuscan reserve to pair with menu.